For those interested in RPGs, their use in language and other teaching, and what I see as the potential political subversiveness of RPGing in Korea, you might want to check out my newest essay, which is included in the WyrdCon Companion Book, which was just published the other day. WyrdCon is an annual American convention focused on Interactive Storytelling–which includes LARP, ARGs, and more. I’ve never attended (or even larped, really), but the editor for the non-academic section of the book, Aaron Vanek, invited me to contribute an essay after reading what I wrote about Dread and my return to gaming. 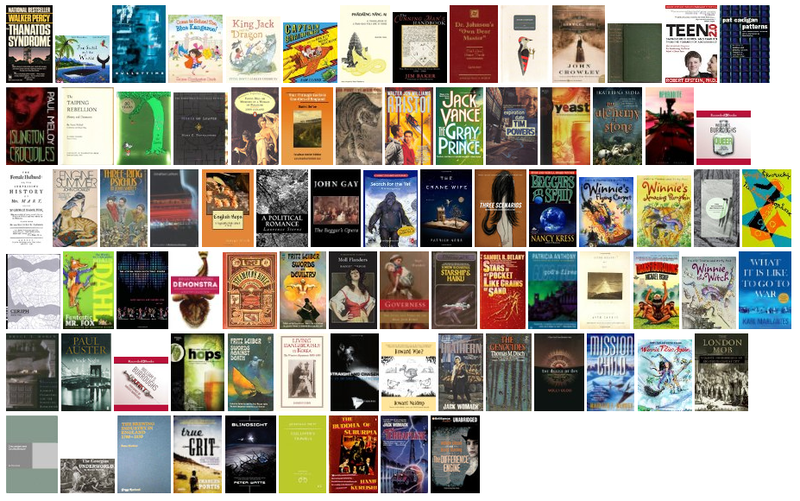 My essay is titled “Thinking Big: RPGs, Teaching in Korea, and the Subversive Idea of Agency,” and it deals not only with my own experience using RPG-like systems in language teaching, but also how RPG-like approaches to interaction might be just what’s needed to fix Korea’s utterly broken TEFL paradigm… and maybe to instill a deeper sense of agency in young people whose literature, education, and upbringing seem specifically to stifle that sense. But I’ll add that it’s just as much about my return to gaming as it is about the stuff mentioned in the title… and there’s a lot of other interesting stuff in there, too. 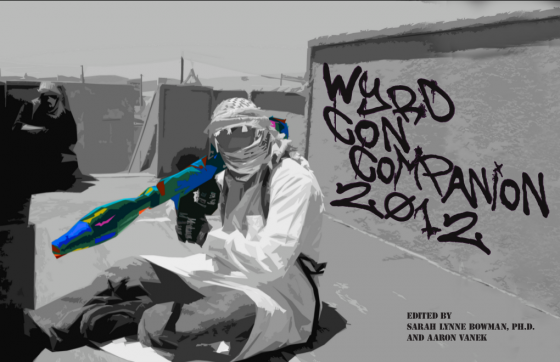 The WyrdCon Companion ebook is free to download from here.